Mount Gilead Exempted Village Schools held a special board meeting on Friday June 5, 2015 to accept yet another staff resignation. Ebert’s resignation comes after a two-year administrative contract was approved for him at the regular May 19, 2015 board meeting. In the past several months, two other administrators have resigned. 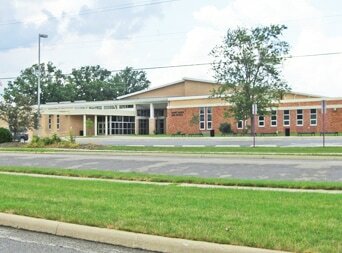 In January, Park Avenue Elementary Principal Monica Hubbard resigned and, in April, Middle School Principal Rick Nabors resigned. Other action at the meeting included creating the Operations Director position, of which the job description is scheduled to be approved at the June 24, 2015 regular board meeting. Ebert was not in attendance at the special meeting.